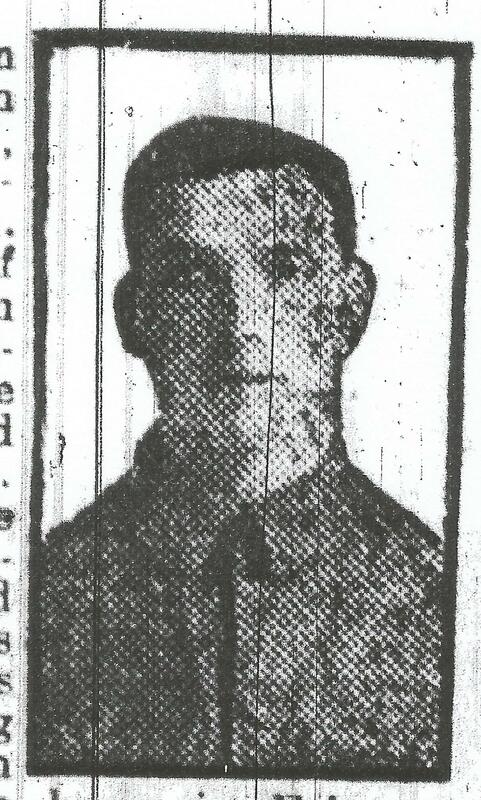 The Express & Star dated 4 September 1915 carries an article headed “Four Soldier Sons: One of them Killed in France.” This tells of Rifleman George Farrell of 27 Faulkland Street, who was apparently killed in May of that year. According to the article, Mrs M. A. Farrell had four sons on active service – George, Alfred (of the 1st South Staffordshire Regiment), Albert, and John. George was said to have been in the army for six years, having been serving in India at the commencement of hostilities and being attached to the 4th King’s Royal Rifles. He was frost-bitten and wounded and came home to recuperate in February 1915, but later returned. In 1901, the family appear at 18 Bath Street, and the four brothers aforementioned are joined by their parents John and Mary, a further brother, William, and sisters Alice and Lily. There is a George Farrall (rather than “Farrell”) of the King’s Royal Rifle Corps who died on 25 May 1915. Although his name and service number are different, this may be the same man. George survived the war, if you look on his medal index card it records that he deserted the Army 6 October 1919. He served with 2nd Bn KRRC.